Children sleep in a holding cell in Brownsville, Texas. Photo courtesy Eric Gay/AP Photo. 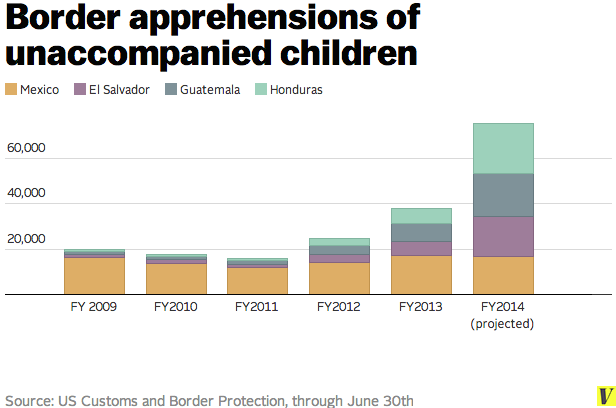 As many of you might already know, there has been an ongoing Central American child-migrant crisis since 2011. This crisis is at an all-time peak and more unaccompanied minors are attempting to enter the United States than ever. Most of these children are escaping gang violence in Honduras and El Salvador. Although many are fleeing to the US, others are also seeking asylum in Mexico and other nearby nations. The U.S. federal government is poorly equipped to deal with the present influx of immigrant children, and the Border Patrol has been tasked with the overwhelming challenge. Under the Bush Administration, Congress stipulated that Border Patrol is required to screen the children and send them to the Office of Refugee Resettlement. This inflexibility has led the Obama administration as well as experts to propose alternative laws. The proposed laws, however, do not resolve the problem at hand, which is the overburdened Border Patrol. Furthermore, if the changes are implemented, it would mean that Border Patrol could make the sole determination of whether or not to allow children to proceed in immigration. According to a recent report by the UN, half of these children would qualify for humanitarian legal status under existing immigration law. 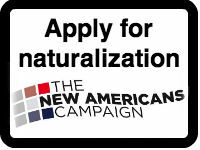 Unfortunately, the U.S. does not have the capacity or motivation to help them. While about half of the children are allowed to stay, most of them get stuck in immigration court and very few of them are petitioning for asylum. Out of those who did petition for asylum, the approval rate was only 35%. It is likely that this crisis will continue to impact our work at MIRC. Due to the Obama Administration's efforts to speed up migrant children's immigration cases, other immigration cases are being further delayed in court.